Niantic, the company behind the incredibly popular Pokemon Go game, is reportedly issuing permanent game bans to users who violate their terms of service. The Verge is reporting that while it is unclear exactly what parameters Niantic is using to detect and ultimately ban users, according to the Pokemon Go support page, accounts may be banned for violations including: "falsifying your location, using emulators, modified or unofficial software and/or accessing Pokemon Go clients or backends in an unauthorized manner including through the use of third party software." 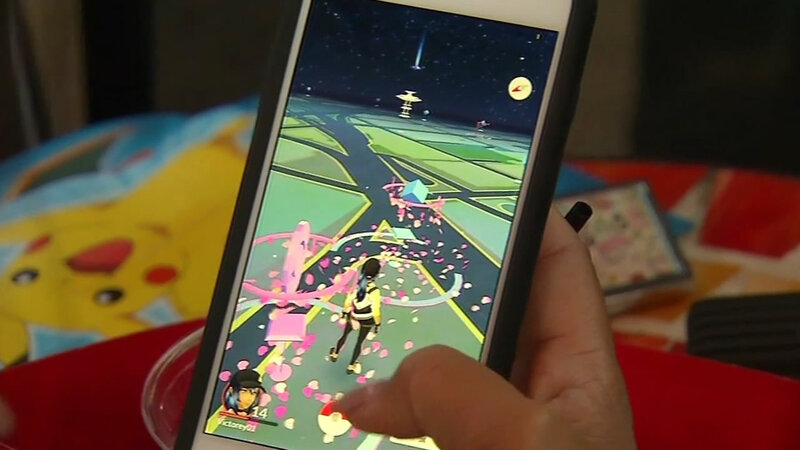 The goal is to level the playing field for all Pokemon Go players and stop player who may be cheating by faking their smartphone's GPS location or using third-party software to speed up parts of the game. Users who have been banned from playing Pokemon Go, may appeal the decision through a form on the game's website. For more stories related to Pokemon Go, click here.